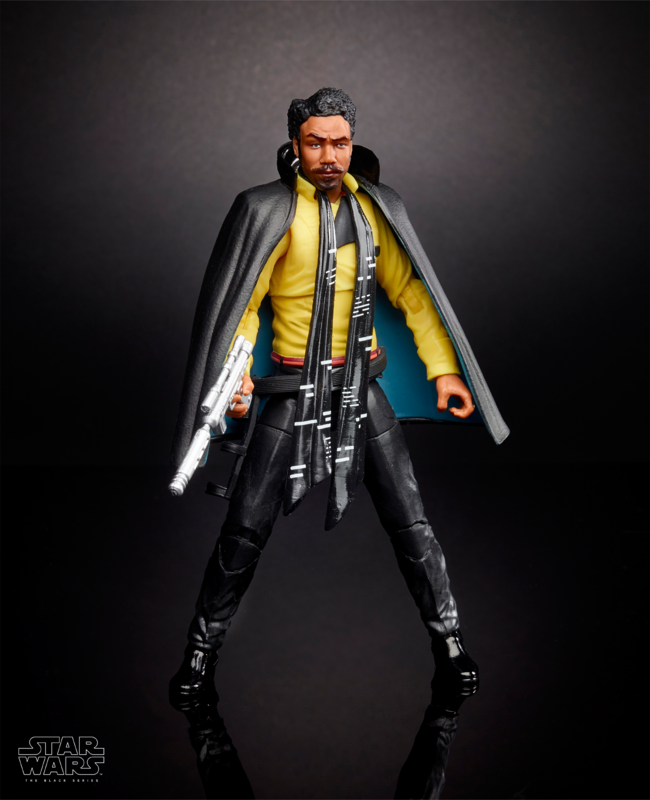 Here are the First Solo: A Star Wars Story Action Figures, and Lando is a total Masterpiece!! 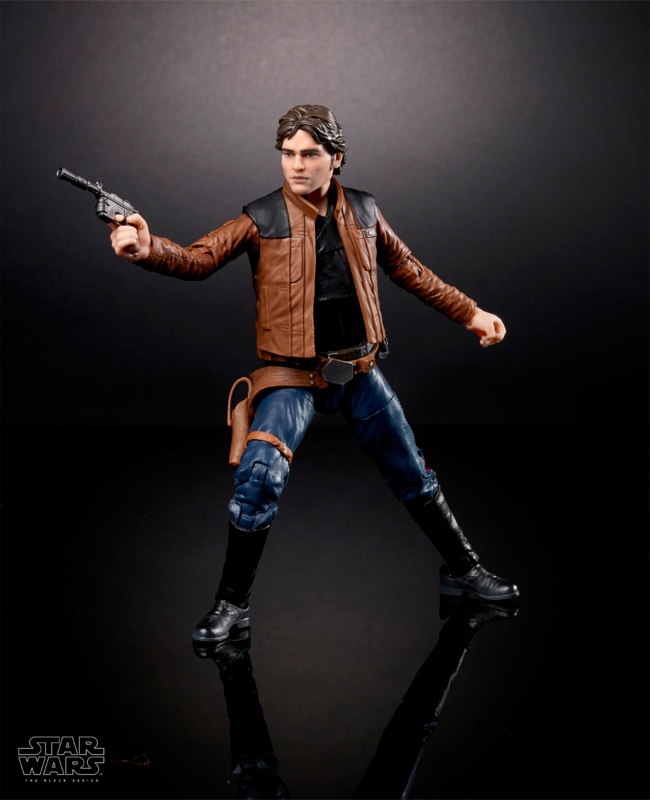 With the new Star Wars film rapidly approaching us—this means that a whole wave of toys and merchandise is approaching us even faster, ready to bring all the characters and moments of Solo: A Star Wars Story into plastic things you can buy. 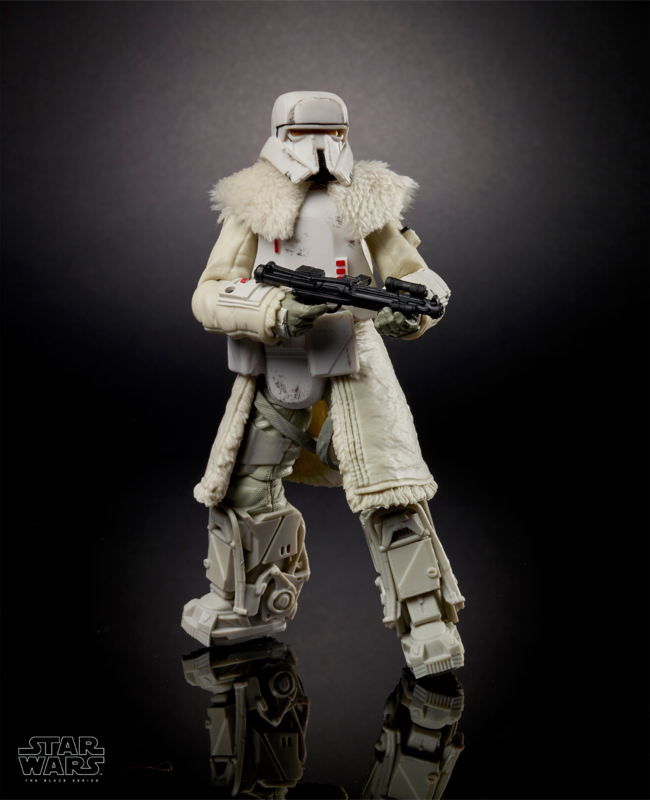 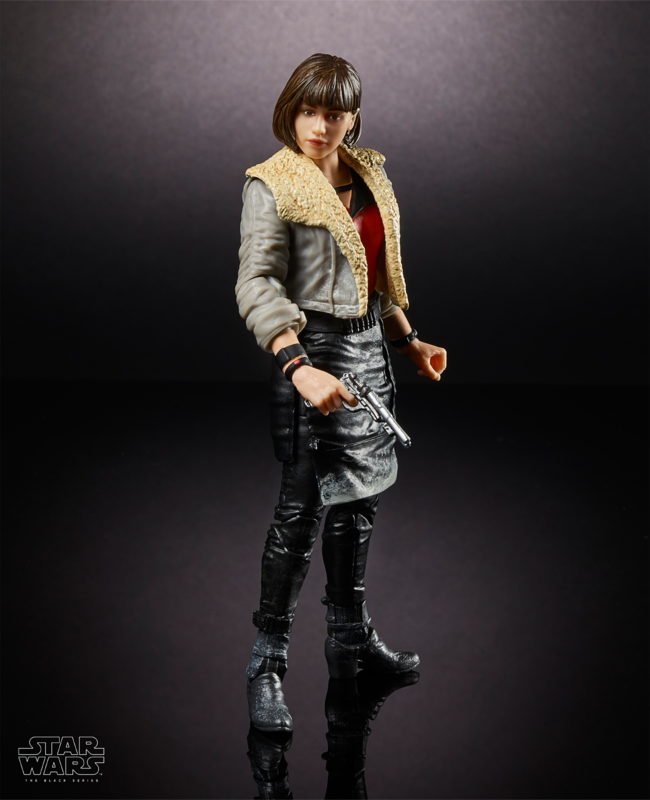 Ahead of New York Toy Fair later this week, Hasbro’s has just revealed its line of 6-inch Star Wars action figures, the Black Series.